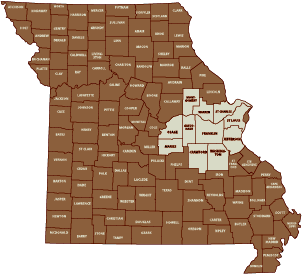 Since 1953, Schroepfer Well Drilling & Geothermal has been serving local Missouri counties. Quality is our top priority. 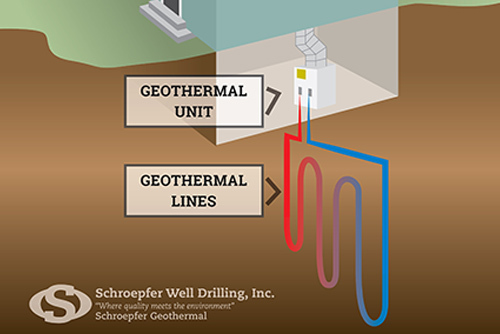 Schroepfer Well Drilling, Inc. and Schroepfer Geothermal strive everyday to provide prompt, dependable service to our customers. We believe all customers deserve quality work at a competitive price. We not only serve our customers that we installed their original systems, whether well or geothermal; we service any system that is not working. Our motto is “Where Quality Meets the Environment”. It is a motto we live by everyday when we are on a job site or talking with a customer. We strive to provide what the customer wants and also what is required to meet their needs. With the appropriate questions both can be determined prior to design or installation. It is much easier to correct an issue before the well, pump or geothermal system is installed, rather than after. Our philosophy is once a customer of the Schroepfer Family, always a friend of the Schroepfer Family. Our extended family has grown since 1953 when Lawrence & Orville made their first friend with their first well installation. We hope to add you and your family to our family. Thank you for your interest in our family and our company. How can Schroepfer Well Drilling help? Whether your need is a water well or a geothermal HVAC system, our family is ready to sit down with you and design a system that fits both the need and the budget. Choose an option below for more information on how Schroepfer can help you get started. Schroepfer Well Drilling, Inc. drills wells to supply private residences, irrigation systems, or any project that requires water. The geothermal system is the most eco-friendly and cost effective system available. Geothermal systems are green technology. 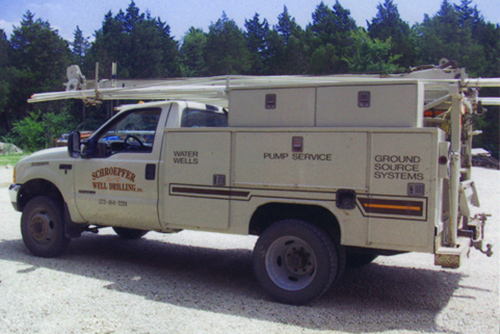 When repairs are needed, Schroepfers can help with pumps, pressure tanks, pressure gauges and switches, water lines, and more. 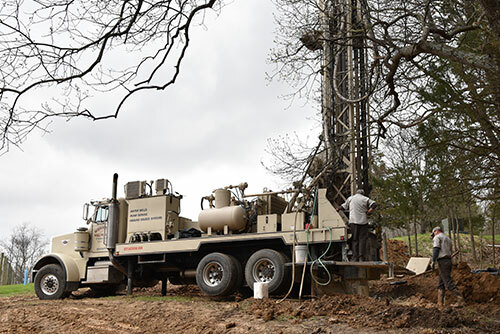 With locations in Leslie, Wildwood, Warrenton, Sullivan, and Pacific, MO— Schroepfer Well Drilling & Geothermal services a wide area of Missouri counties. 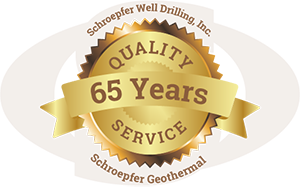 Our experienced technicians are ready to help on your next project. Call today at (573) 484-3214.